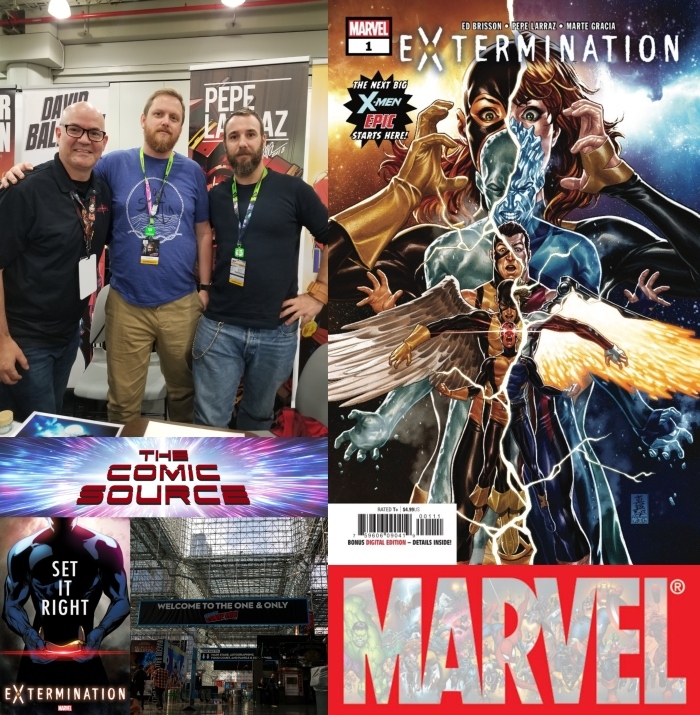 Jace sits down at NYCC 2018 with the creative team behind the recent Marvel hit series, Extermination. Find out from the creators what they enjoy most about working on the series, how they got involved and more! Ed- what is it about the x-men that draws you to them? Ed- why was this the story to resolve their story?